kaylan1521 and bullit4404 like this. Hey Bullittheads! We need to show the other Mustang Groups what we're about!! Last edited by RonReam; 08-11-2018 at 11:52 AM. Hey Bullittheads! We need to show the other Mustang Groups what we're about! There's gonna be some competition next year from the Mach 1 Registry since it's the 50th anniversary celebration of that model. People are going to need to be ON IT! You're bringing your '19, right?? I'm planning on going in my 19! RonReam and first ford like this. Planning to be there with my 2019 and maybe girlfriend's 2008. The entire family will enjoy the largest and most thrilling all-Ford event in the world. 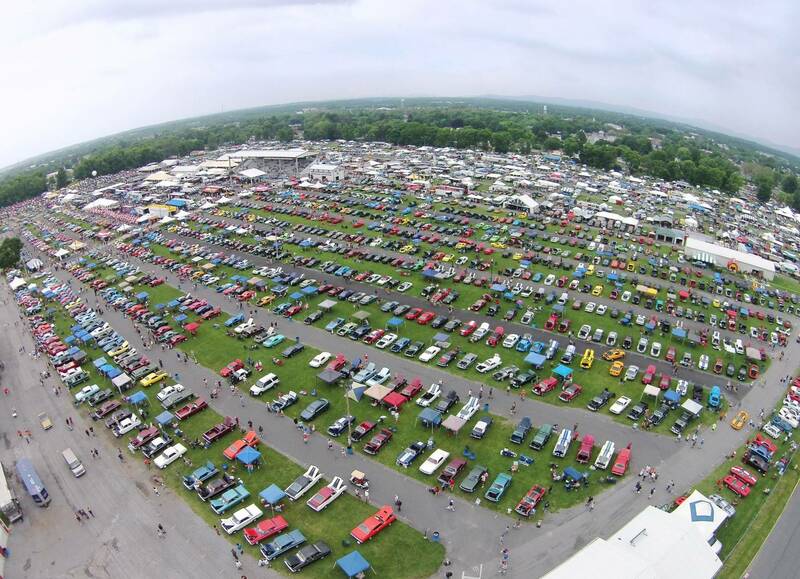 Ford, Mercury and Lincoln fans will have a showcase of over 3,000 vehicles to check out on the National Parts Depot showfield. During this event, you will enjoy great indoor displays of concepts, customs and historically-significant cars and trucks; test drives by Ford Motor Company, a burnout competition, activities for the kids, industry guests, giveaways, autocross for all skill levels and club gatherings. The excitement continues with a shopping experience you won’t soon forget as part of the enormous swap meet, car corral and the Manufacturers Midway for the best in parts buying. Is your Club Tent the Place to Be? Are you ready for show season? The Coolest Club award is based on the premise of your club tent being THE PLACE to be. Plan your theme and your decorations well for the show because there are a host of clubs vying for the honor. At the 2018 Ford Nationals, the Coolest Club Hangout was sponsored by the Ford Performance Group and the winner was chosen by John Clor. 2018 Coolest Club Winner: Red Mustang Registry . Where is everyone staying? We were staying at the following but have not been there for several years. There are several hotels near the event site, at exit 226 of the PA turnpike, and exit 52 of I-81. Last edited by RonReam; 09-11-2018 at 04:06 AM. 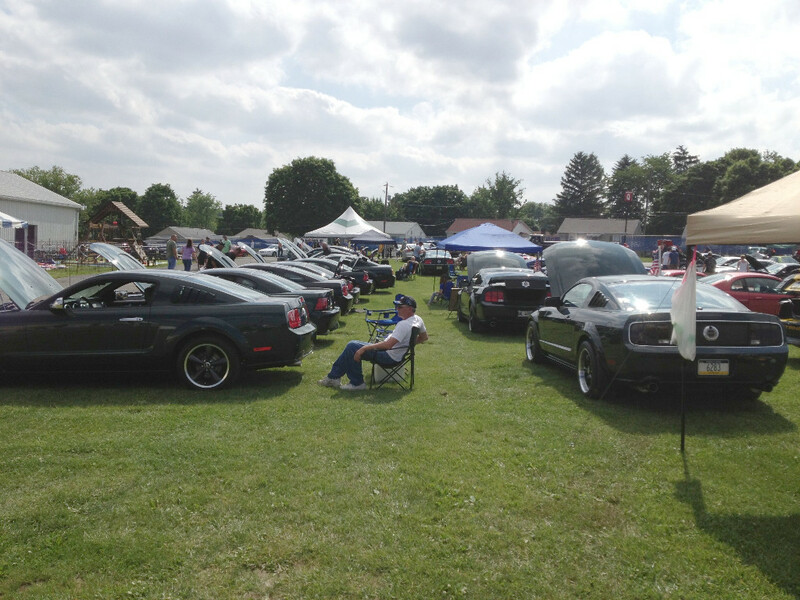 The Carlisle Ford Nationals, presented by Meguiars continues to grow and it does so because of your passion for the hobby. As such, we’re happy to announce some big time features for 2019 that should further enhance your experience at the Carlisle Fairgrounds for the biggest and best all-Ford-themed weekend in the world. Each feature mentioned below is also currently listed as a stand-alone activity on the Ford Nationals web page too. We’ve linked to each so that you can get more information with one click of the mouse or tap of your screen. Without further ado, here are the coming attractions for this June's event! 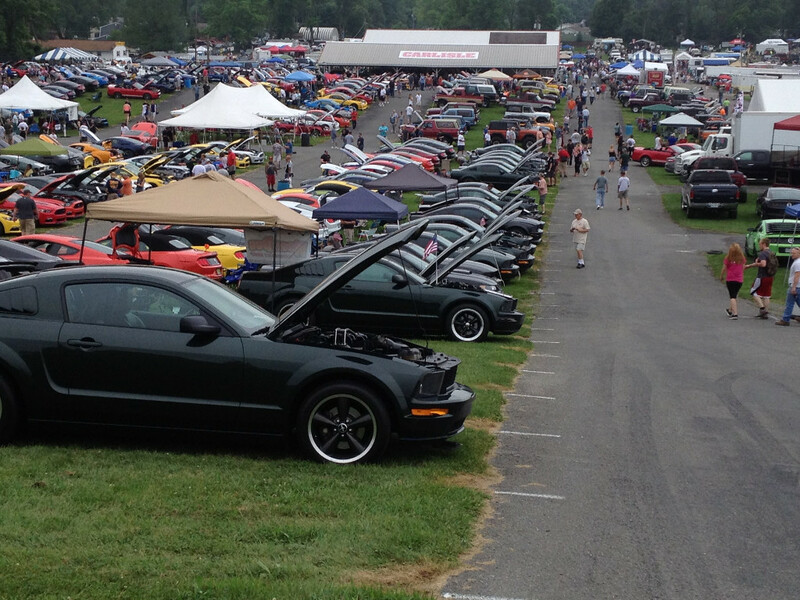 Bullitt Participation at Carlisle for some of the Past Years. The row of Bullitts stretched down to the building. Last edited by RonReam; 10-10-2018 at 08:42 AM.